"So today I am here to profess my faith publicly. To declare my trust, love, and appreciation for the teachings of Jesus Christ. Since discovering the gospel, I've felt His blessings and the fruits of His sacrifice every day. Already I feel saved. 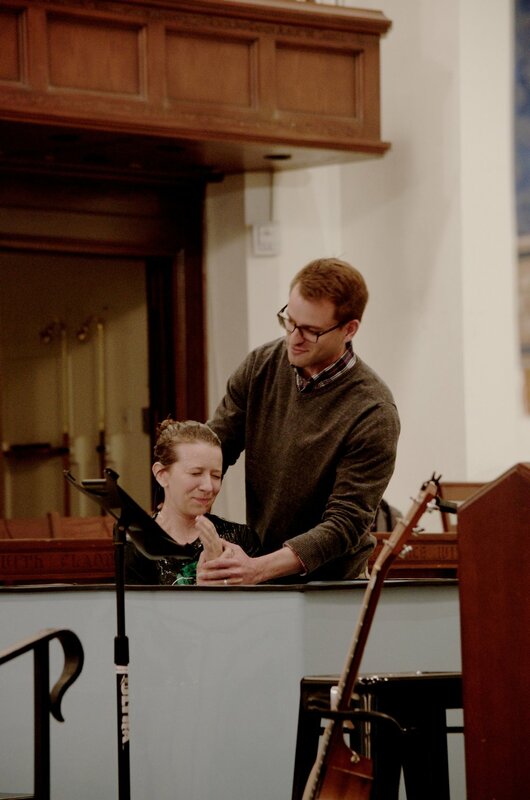 But I know that the next step is to announce my faith to the world in Baptism, to make my devotion official so that I may better glorify the word of the Lord. Today I am delighted to take that next step." Nineteen member candidates professed their commitment to covenant membership at Christ Church on October 1st, 2017. These are the words they read aloud and committed to. Current members also stood to reaffirm their own commitment to this local body and to welcome these new members. Read here to learn more about what covenant membership is and why we value it so much at Christ Church. And if you'd like to learn more about Christ Church, consider taking the next membership class. Will you join us in the truth of the gospel for worship, community, and mission? 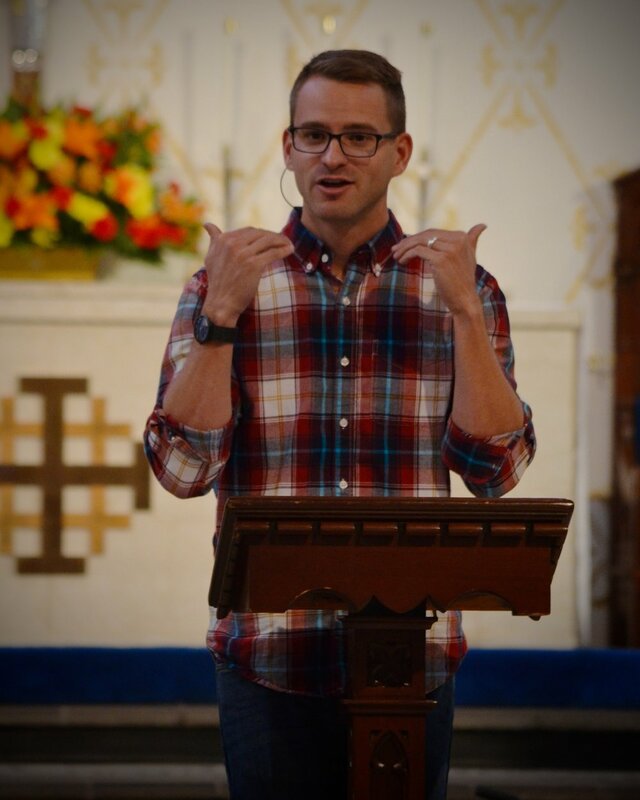 The steady diet of preaching at Christ Church will always be expositional preaching through books of the Bible. What a sweet time we've had these past three months in the book of Philippians! Over the next seven weeks, we will be focusing on the form and function of the liturgy (order of worship) at Christ Church. Why start with a Call to Worship? How does our corporate confession of sin lead us to the gospel? Why practice Communion every week?